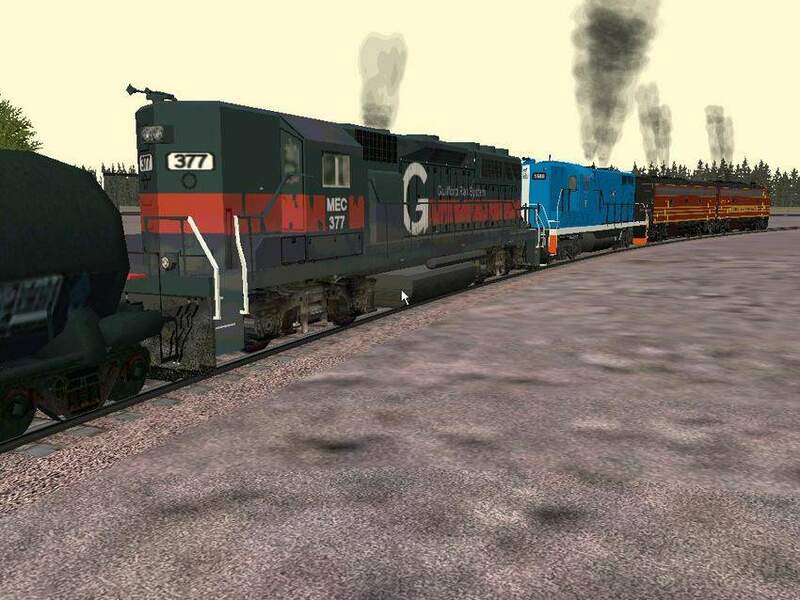 Another shot from the game, this time of Guilford GP40 #377 and B&M GP7 #1560. The amount of work that people have put into the models are amazing! I want to learn how to do this!! !